Georgio needs little if no introduction. His voice, personality & charisma is second to none. His experience includes T.V. London's West End, recording & live appearances all over the world. His music includes massive hits from some of the major soul & motown legends. 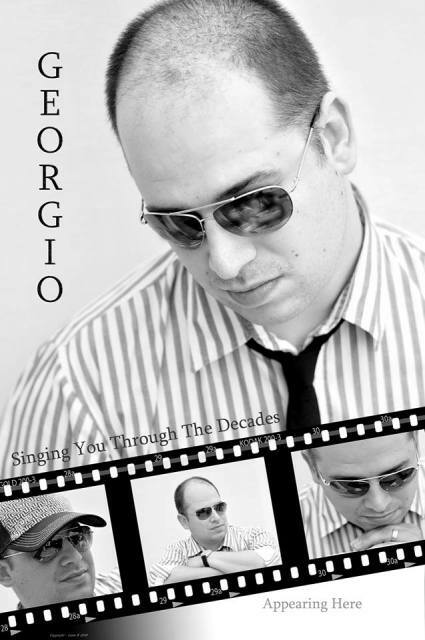 Georgio also does a full tribute to Lionel Ritchie.